These cute three-wheelers usually carry four passengers, but it’s not uncommon to see a dozen children crammed into one on the way to school. Photo credit: Pexels. Indian ride-hailing app Jugnoo today announced that it had turned “cash flow positive with profitability on an EBITDA basis.” In simpler terms, Jugnoo’s long-term cash inflows have exceeded its long-term cash outflows. That means it has enough money coming in on time to pay for expenses. 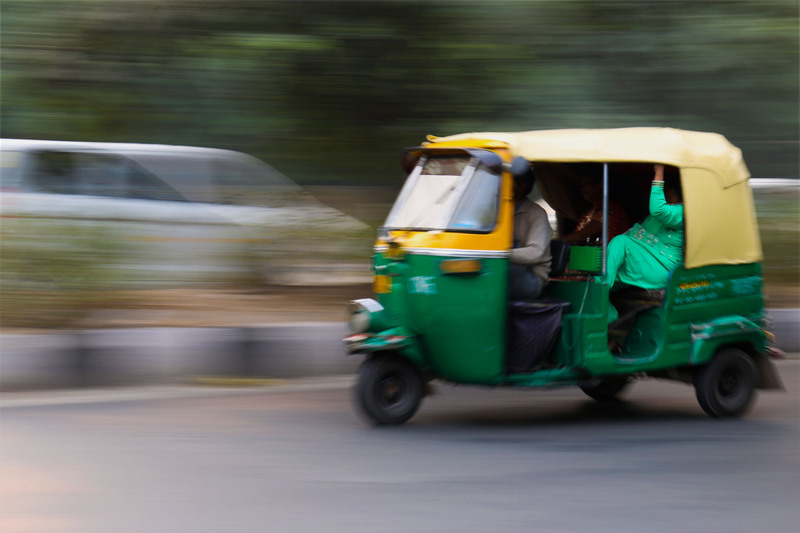 Jugnoo, which calls itself a “one-stop solution for all your hyper-local needs,” began as an on-demand app to hail auto-rickshaws – India’s three-wheeled tuk-tuks. It launched in the north Indian city of Chandigarh in November 2014, and expanded into food, grocery, and other hyperlocal deliveries in 35 Indian cities, and also business-to-business (B2B) logistics outside the country. In July 2015, it acquired Mumbai-based Bookmycab, bringing about 4,000 cabs into its fold. 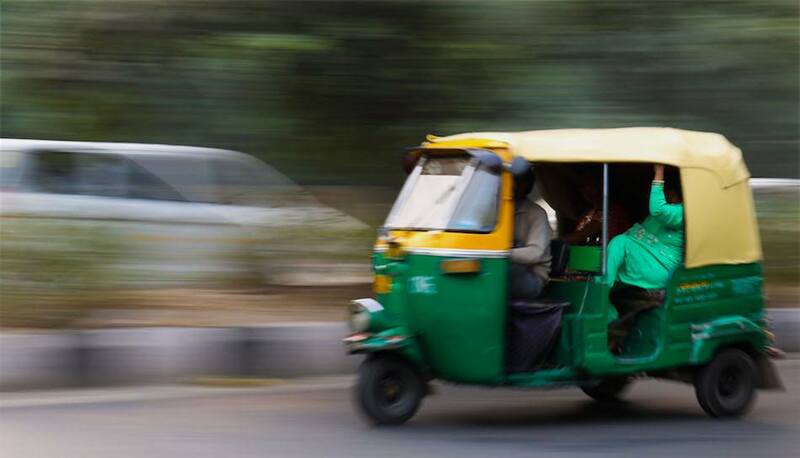 Currently, the startup claims to have 15,000 auto-rickshaws running on its app, notching up 50,000 transactions in a day, and 5 million users. Jugnoo recorded a net revenue of around US$1.8 million in the first quarter of FY 2017-18, which has grown by 15 percent month-on-month, the company announced today. The cash positive announcement does not mean it is making a profit. “We have always believed in the significance of developing a scalable but sustainable business model. This achievement means a lot to us as it reaffirms our faith. We have witnessed 250 percent growth over the past one year and are on track to achieve net revenue of US$10.8 million in the current financial year,” Samar Singla, founder and CEO of Jugnoo, said. Jugnoo’s announcement that it is cash flow positive is based on projected revenue for the year and does not mean it is making a profit. “The cash flow does not necessarily show all the company’s expenses: not all expenses the company accrues have to be paid right away. So even though the company may have incurred liabilities it must eventually pay, expenses are not recorded as a cash outflow until they are paid,” explains Investopedia. Nevertheless, this is a milestone for Jugnoo, which has raised a total funding of US$16 million in two rounds in as many years. It also comes at a time when India’s leading ride-hailing apps Uber and Ola have slowed down their breakneck expansion as they tweak their business models for sustainability. As a result, the first quarter of 2017 saw a five percent drop in overall cab bookings, Redseer Consulting said in its recent report on the space. This was partly caused by widespread strikes by drivers protesting cuts on incentives by Ola, Uber, and others. Uber has been embroiled in scandals and a change in leadership, but the head of its India unit claims this won’t affect investments in this market. Ola, meanwhile, notched up US$404 million of additional funding in multiple rounds in the last few months. Unlike the bigger companies in India’s ride-hailing space that focused on metropolitan areas, Jugnoo went after second- and third-tier cities. This approach has “advantages like higher brand loyalty of customers due to limited options and growing adoption of tech platforms for their daily purchases,” claims Singla. Jugnoo also claims to have 17,000 clients in 150 countries for its B2B logistics business. The company is now aiming to launch its own private label brands. Earlier this month, India’s ecommerce leader Flipkart launched its first in-house brand Divastri, a line of ethnic wear for women. *Converted from Indian rupees at the rate of US$1 equals INR 64.81.